Hearing this for the first time today, I genuinely thought that I was being played some remix of an obscure ABBA B-side. 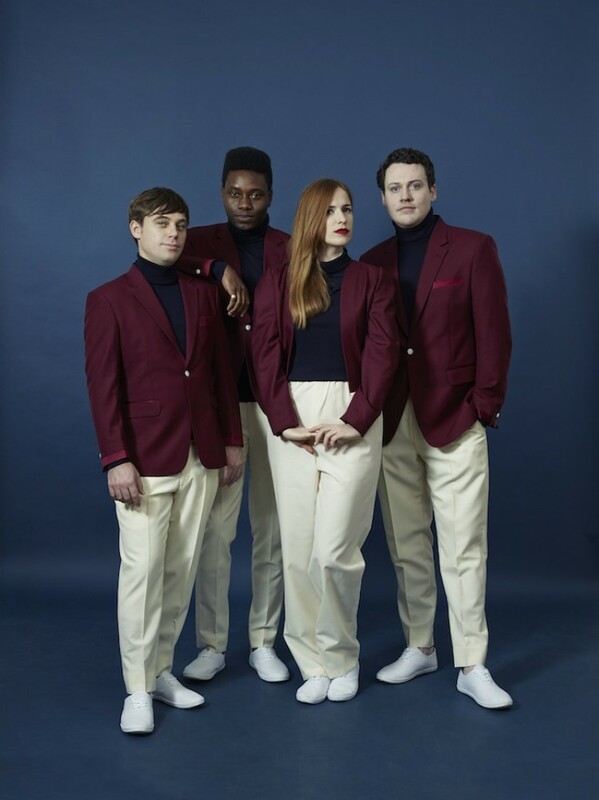 With its frothy, sugary choruses and squelchy, cheesy beats resonating beneath, the latest track to be revealed from Metronomy’s upcoming album (incidentally, also called Love Letters) is a joy to listen to. The song bursts to life with spiralling keyboards and yearning, romantic lyrics from the delicate intonations of Joseph Mount and that euphoric ’70s pop punch of Anna Prior’s chorus, all melting nicely into some warm and smooth caramel trumpet jams. Between the sheer catchiness of the music itself and lines like, “From far across the sea / they fly from you to me / but still I get no sleep / oh, my love / don’t be mad / ‘cos I’ll keep on writing / love letters”, it’s hard not to be a little bit besotted with Love Letters. The video was also directed by Michel Gondry, which makes for some pretty wonderful watching. The other taste of the new album last year was the dazzling lovelorn shuffle of I’m Aquarius, with the beautiful caress of the looped female vocals singing, “shoop-doop-doop-ahhh”. Between that and the title track, then, it would seem Love Letters is an album to get very excited about. You can pre-order the album (out March 10th on Because Records) from here. Brilliant review, I am so excited for this album! Brilliant review, hit the nail on the head, far too excited for this album.